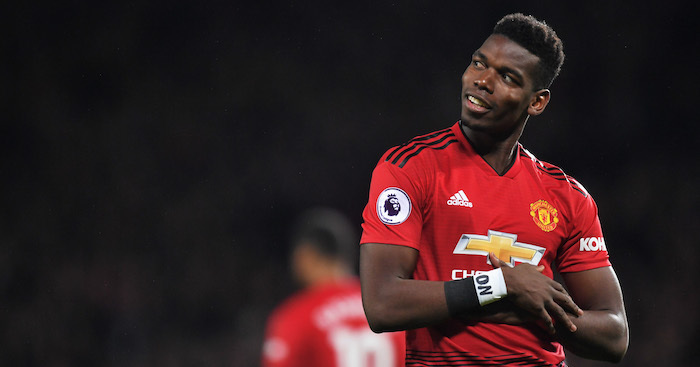 Manchester United midfielder Paul Pogba’s goal celebrations are ‘disrespectful’, according to former France midfielder Claude Makelele. Pogba was dancing twice on Sunday after netting the opening two goals in Manchester United’s win over Bournemouth. 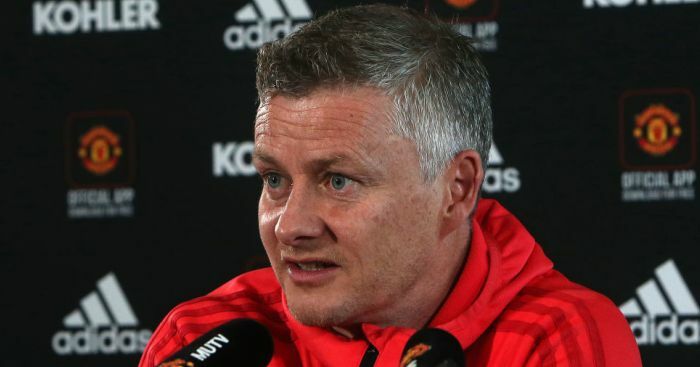 Caretaker manager Ole Gunnar Solskjaer was quick to praise the France international after inspiring United to another comprehensive win. However, ex-Chelsea star Makelele isn’t a fan of his compatriot’s attention-grabbing celebrations. He told Astro SuperSport: “One example is Thierry Henry. When he scored a goal before, everybody was like, ‘F*****g hell, many goals, he’s never happy’. 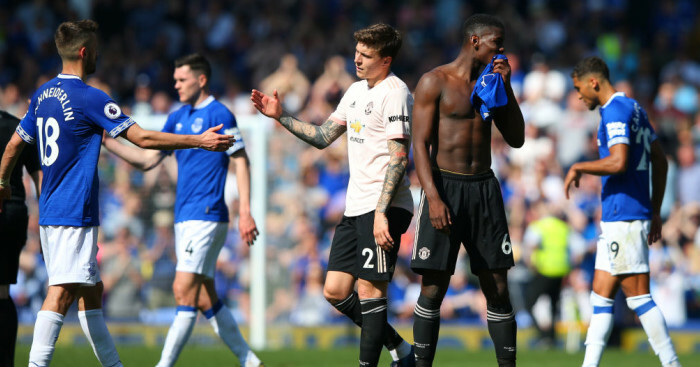 “Pogba, he’s like this, he can’t change this. We accept this – it’s Pogba. “For me, it means sometimes you don’t respect your opponent, you know?